Every pregnant person stands to benefit from support during childbirth, especially those from under-served communities, for whom negative disparities in birth outcomes are an unfortunate reality. The Gateway Doula Project formed in 2012 to provide these communities with FREE access to doula care. 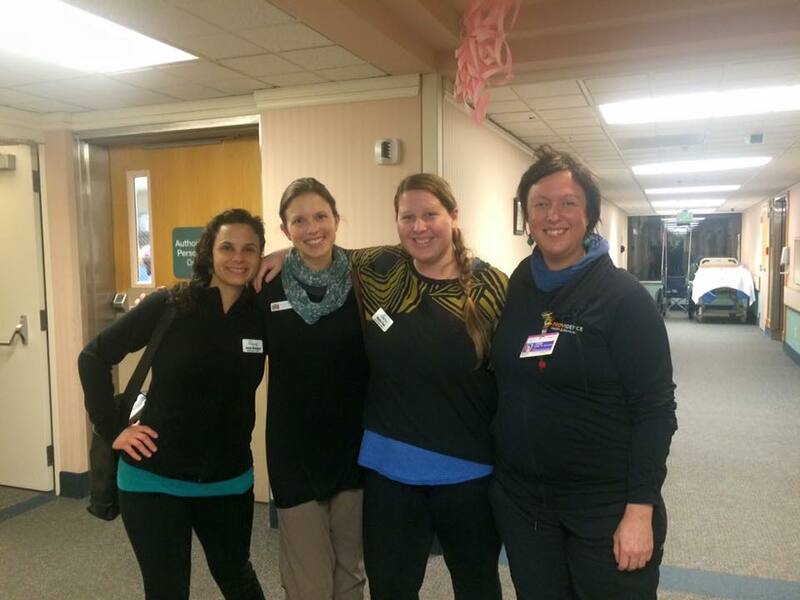 Our doulas are trained to provide educational, physical and emotional support to patients during labor and birth. 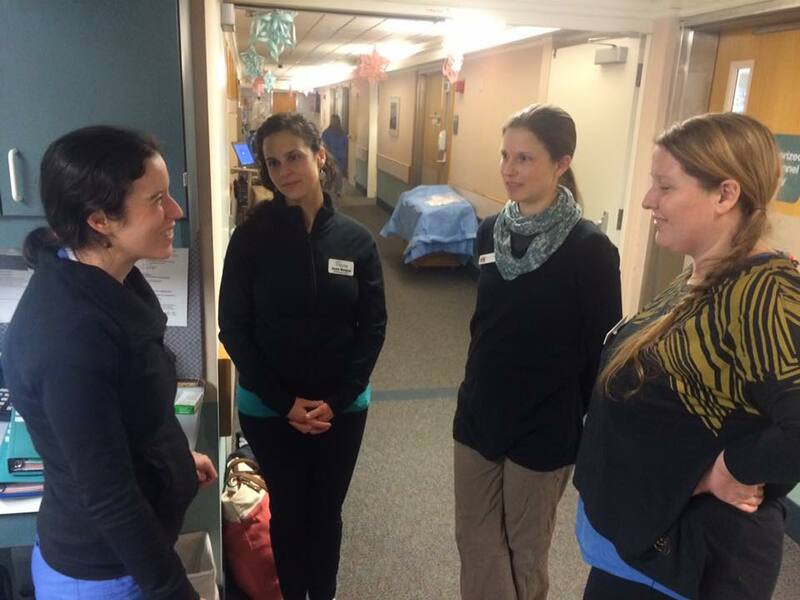 We are based out of the Women’s Healthcare Associates Gateway Clinic, in Portland, Oregon, and attend births at Portland Providence Medical Center. 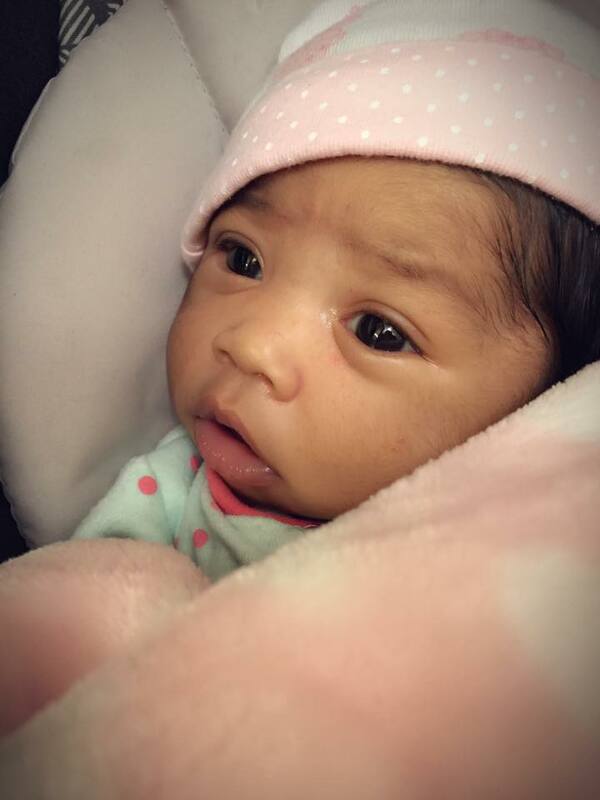 The mission of Gateway Doula Project is to recruit and train a diverse set of doulas who represent a variety of backgrounds, languages spoken, cultures, and communities to provide the most comprehensive, culturally specific and empowering services possible to our clients. Gateway Doula Project envisions a world in which all pregnant people have equal access to compassionate, nonjudgmental support during labor and birth. We hope to create a culture that empowers all people to make healthy and informed reproductive decisions most suitable to their circumstance. 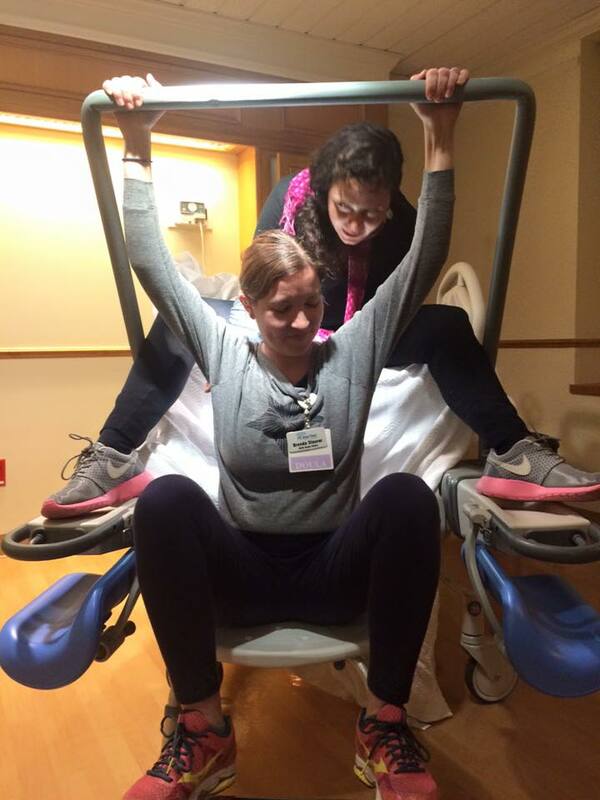 Numerous studies* have shown that those in labor who receive continuous support from a doula are more likely to have spontaneous vaginal births, and less likely to have pain medication, epidurals, negative feelings about childbirth, vacuum or forceps-assisted births, and C-sections. In addition, their labors were shorter by about 40 minutes and their babies were less likely to have low Apgar scores at birth.